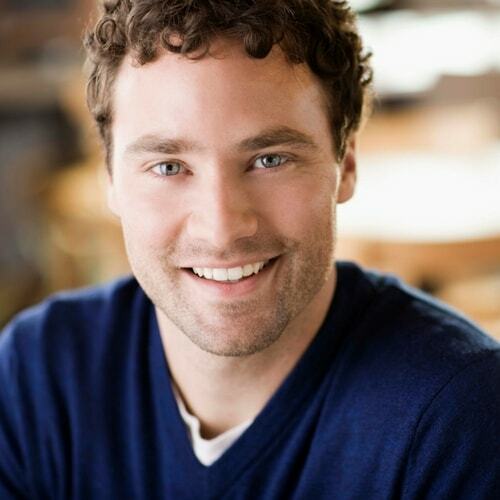 Providing top quality restorative dental services in Edmonds, WA to make you smile again. Dr. Youssef works closely with every patient to ensure they get the exceptional dental care they deserve. Dr. Naguib Youssef is known in his community as a compassionate and highly skilled dentist. His patient-first approach has endeared him to his patients. 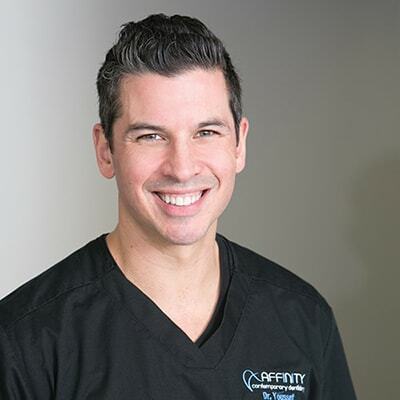 At Affinity Contemporary Dentistry, Dr. Youssef and his staff take the extra time to give every patient that walks through their doors a personalized treatment plan. Using restorative dentistry, they are able to give back and enhance the smiles of their patients. Whether you are experiencing tooth pain or tooth loss, we have you covered. Are you afraid of visiting the dentist because of pain, needles, or past experience? We offer a convenient solution to conquer your fear. Sedation dentistry will help you feel more comfortable and relaxed during your dental treatment. Nitrous oxide (laughing gas): As you inhale the nitrous oxide during your treatment you will feel at ease and relaxed. Nitrous oxide wears off within minutes of the end of the treatment, allowing you to immediately resume your normal activities, including driving. Oral sedation: You will take a prescription medication the night before your procedure, and again approximately one hour before your appointment. You will remember little or nothing of your time in the dental chair after the procedure is completed. You will be required to have someone bring you to and take you from the office. Dr. Youssef will help you determine which type of sedation is best for you and will provide the anxiety relief required to ease you through your dental treatment. Dental implants are the gold standard when it comes to replacing missing teeth. Even if a tooth has been missing for years, an implant can still work for you. A dental implant restores not only the appearance but also the function of a real tooth. They also help preserve proper bone levels in the jaw. Implants can be used to replace one or several missing teeth. At Affinity, we use the latest in digital technology to formulate implant treatment that is right for you. Using the revolutionary CEREC® technology, we can create a restoration that seamlessly matches the tone and shine of your natural teeth. A simple extraction involves removing a tooth that is visible above the gum line. Every effort is made to save and restore a permanent tooth, but extractions may be necessary when a tooth has become severely damaged or decayed or is overcrowding other teeth. Dr. Youssef will make sure you are comfortable and pain-free throughout the procedure and provide instructions for aftercare. Let Dr. Youssef bring back the youth to your smile with full or partial dentures. If you suffer from extensive decay or tooth loss, dentures can restore your ability to eat, speak, and smile without embarrassment. 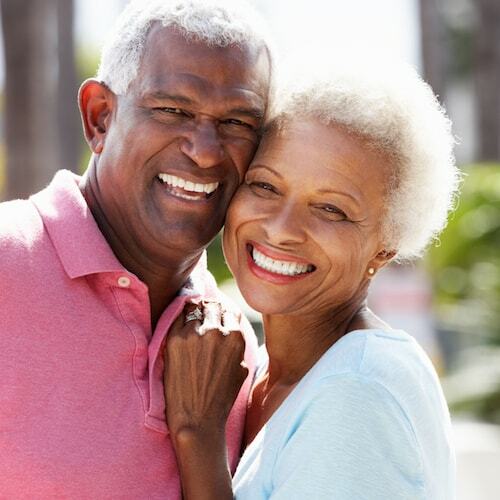 We provide full dentures or full sets of teeth when only a few original teeth remain, and partial dentures when most teeth are healthy and intact. 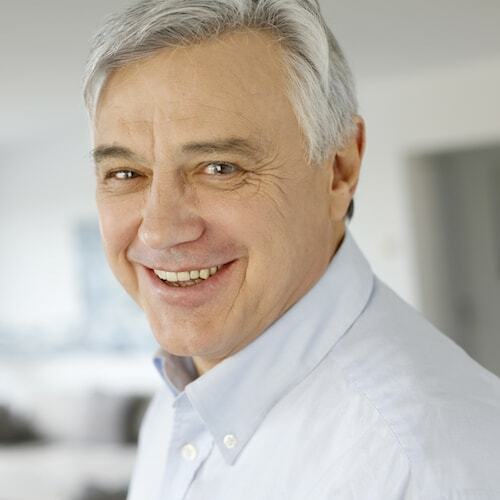 At Affinity, we also offer dental implants as an alternative long-term solution. You can discuss your options with Dr. Youssef and find out if you are a candidate. 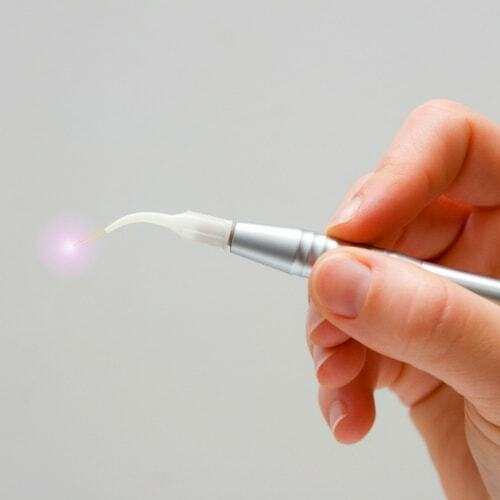 Lasers reduce the need for drills and anesthesia, resulting in a more comfortable, relaxing experience. You're only one step away from restoring your smile potential.